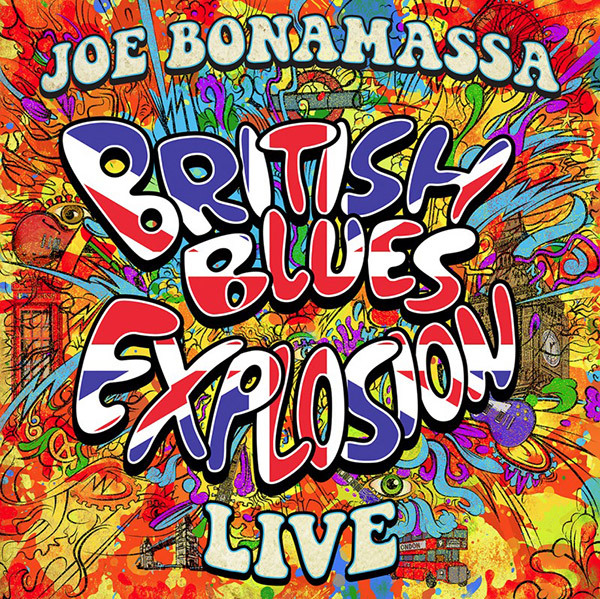 Joe Bonamassa will release a live package celebrating the music of Eric Clapton, Jeff Beck, Jimmy Page and more in May. Titled British Blues Explosion Live, it was recorded during the vocalist and guitarist’s show at Greenwich Music Time at The Old Royal Naval College in Greenwich, London, on July 7, 2016. It was part of the live tour Bonamassa set up to honor the UK musicians who have inspired him, including Eric Clapton, Jeff Beck and Jimmy Page. It’ll launch on May 18 on CD, DVD, Blu-ray and 3LP via Mascot Label Group/J&R Adventures. There’s a trailer below.